How do I set up a new Toastmasters club? Every year, our members ask a very important question. 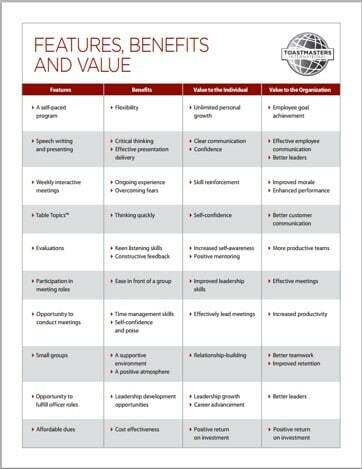 How do I set up a new Toastmasters club? Then they go ahead and form over a thousand new Toastmasters International clubs all over the world. We have tried and tested ways to help you make it happen. This page gives you links to information on how to set up a new club. It’ll tell from whom you can get help. Take a look. 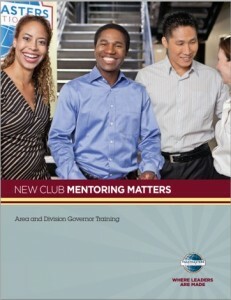 You’ll now have the answer to the question: How do I set up a new Toastmasters club? The next step is to make the decision and get started! If you have immediate questions please get in touch with Florian Bay.